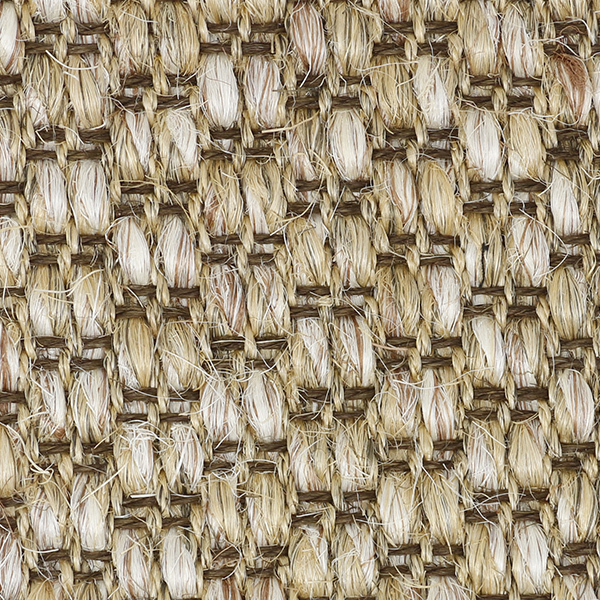 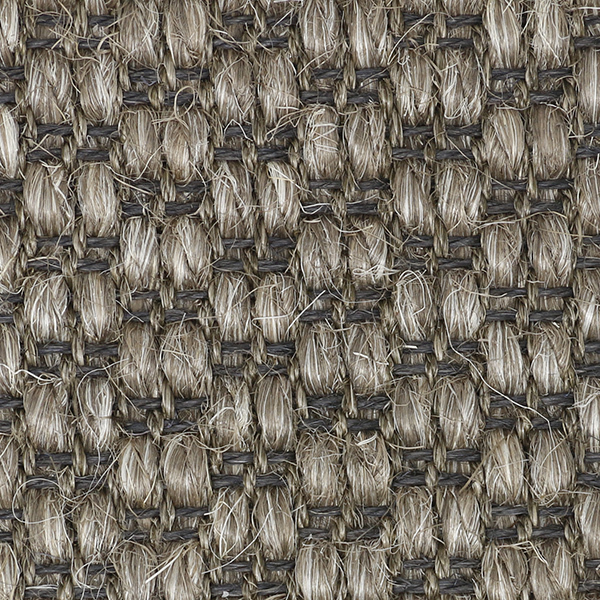 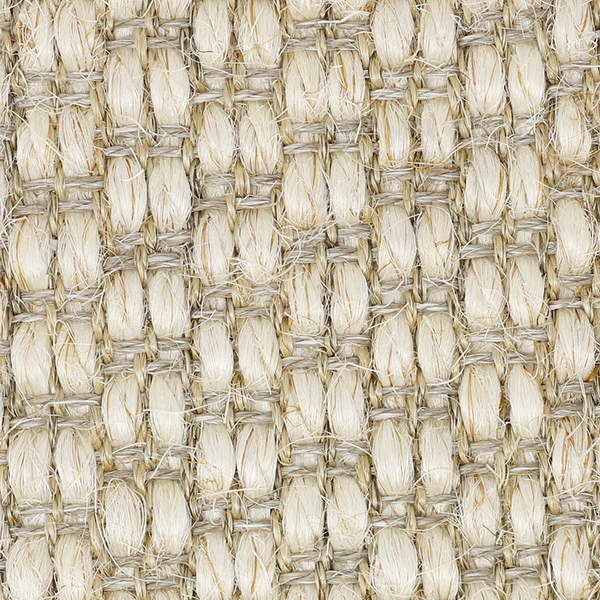 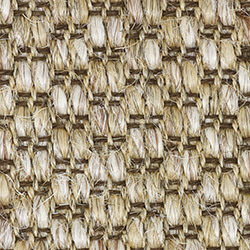 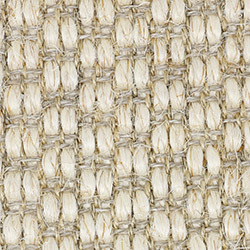 Our Hatteras sisal features a similar look to our Charlotte sisal just with a double weft that gives way to a new spin on a classic weave. 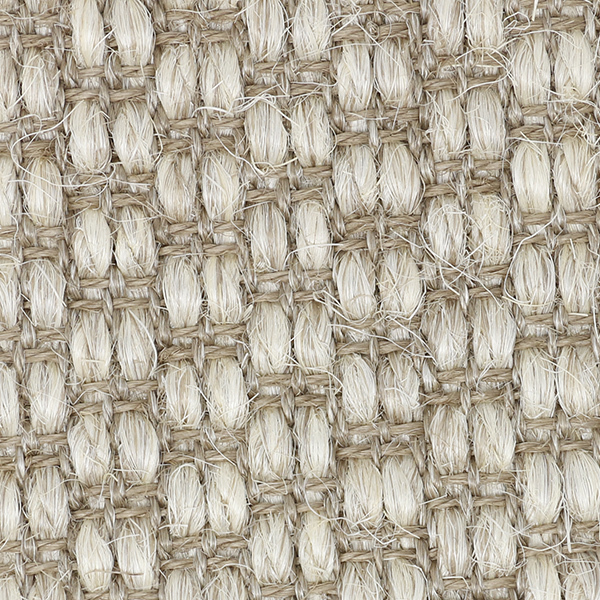 You may choose among four colors. 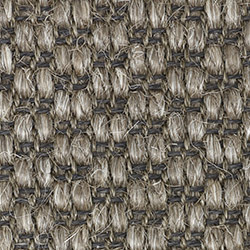 This weave is offered in a width of 13' 2". 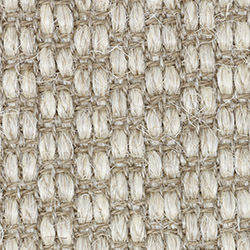 Pattern Repeat: 1.6" x 1"